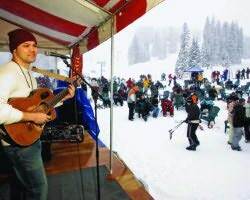 Durango - SnowTours - Ski Trips FOR Skiers BY Skiers! 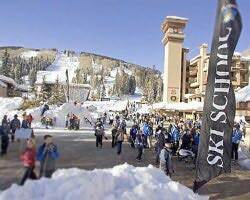 Durango - SnowTours - Ski Trips FOR Skiers BY Skiers! 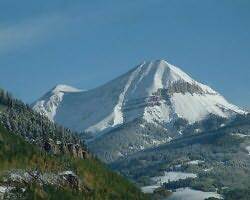 Durango ski resort is located in the Southwest portion of Colorado. 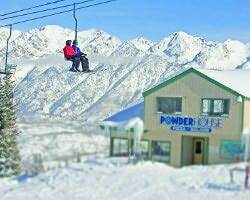 This town has been named one of America’s Top 10 Ski Towns by Ski Magazine. There’s no need to wonder why either. 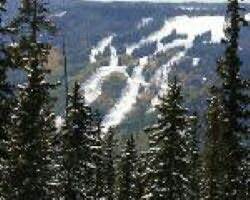 Durango has dozens of well groomed traisl that can accommodate skiers,snowboarders,snowshoers,and hikers. While visiting, you can also rent snowbikes,snowmobiles, andsnowtubes. There are so many options; you’ll be excited to try them all!The town itself has a number of specialty shops and dining options that will make you stay relaxed and convient. 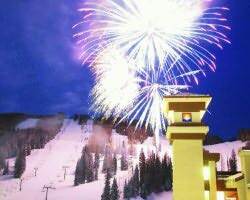 Durango also has a wide range of lodging choices, from hotels, to condos, to private homes and townhomes.Come and experience one of the best ski resort areas in Colorado! 10 Lifts serving 88 runs and can get up to 15,050 people to the top of the mountain per hour. New this year, our Riblett Park! Open for the 2014-2015 winter season the day after Thanksgiving (weather permitting). Lift Hours of Operation are daily, 9am until 4pm. Half day starts at 12:30pm.